After a very disturbed night caused by the passage of a typhoon, it started raining again just as the race got underway. Leon Haslam got the holeshot for Kawasaki Team Green on a soaked track, but Takumi Takahashi took over control at the first braking section. Riding with slick tyres on a fast-drying track, Kawasaki Team Green wrested back the lead with Yamaha Factory Racing Team close behind. Their duel in the lead gave rise to a superb skirmish between Jonathan Rea for Kawasaki and Michael van der Mark for Yamaha, and then another one between Leon Haslam (Kawasaki) and Alex Lowes (Yamaha). 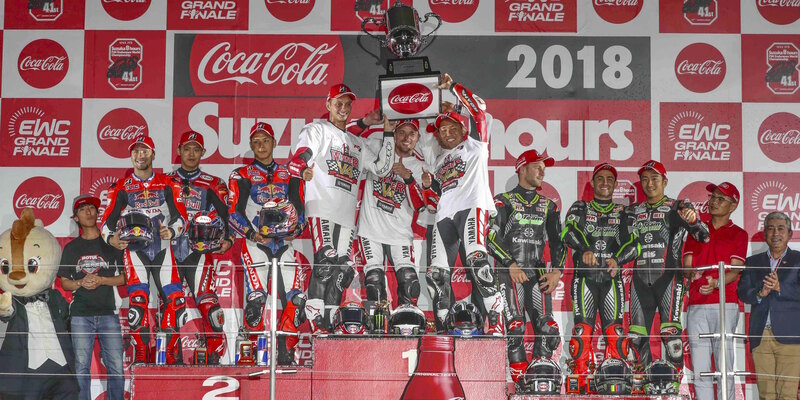 Behind Kawasaki Team Green and Yamaha Factory Racing Team’s thrilling front-end show, Red Bull Honda with Japan Post remains firmly anchored in 3rd place. Honda du au.Teluru MotoUP Racing Team is currently 4th, ahead of Suzuki S-Pulse Dream Racing IAI. F.C.C. 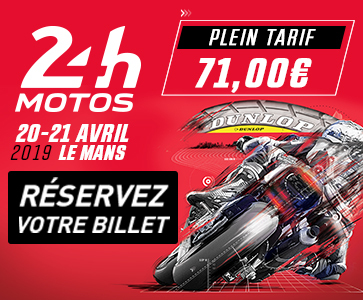 TSR Honda France is lapping in 6th place 3 hours into the race, while Suzuki Endurance Racing Team and GMT94 Yamaha have stayed within the Top 12. Crashes have held a few of the other favourites back from a place among the leading pack. Musashi RT Harc-Pro Honda, Yoshimura Suzuki Motul Racing, Team Kagayama, YART Yamaha and Eva RT Webike Trick Star hit the ground during the first two hours of the race. With the exception of Team Kagayama who made a quick return to the track, all these teams are now lapping beyond 25th place. 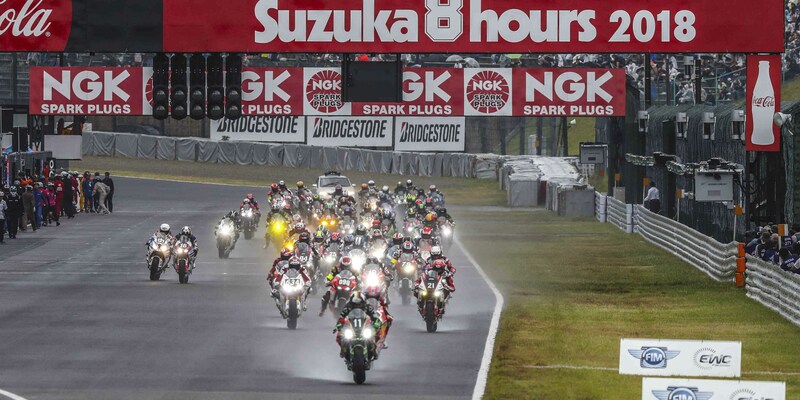 The Suzuka 8 Hours is expected to finish after nightfall at 7.30pm local time (GMT+9).